The steps the village has taken to implement the Bicycle and Pedestrian Trail Plan, which included inventories, programs, priority projects, design guidance, and a plan for implementation. The annual progress reports serve as a model for other communities. A Complete Streets policy and new Development Code which was adopted in 2016 along with a program for implementation. The Development Code includes parking maximums, good parking location requirements, connectivity requirements, density bonuses and architectural design standards. Clear, ongoing commitment to Safe Routes to School at Petrova Elementary. 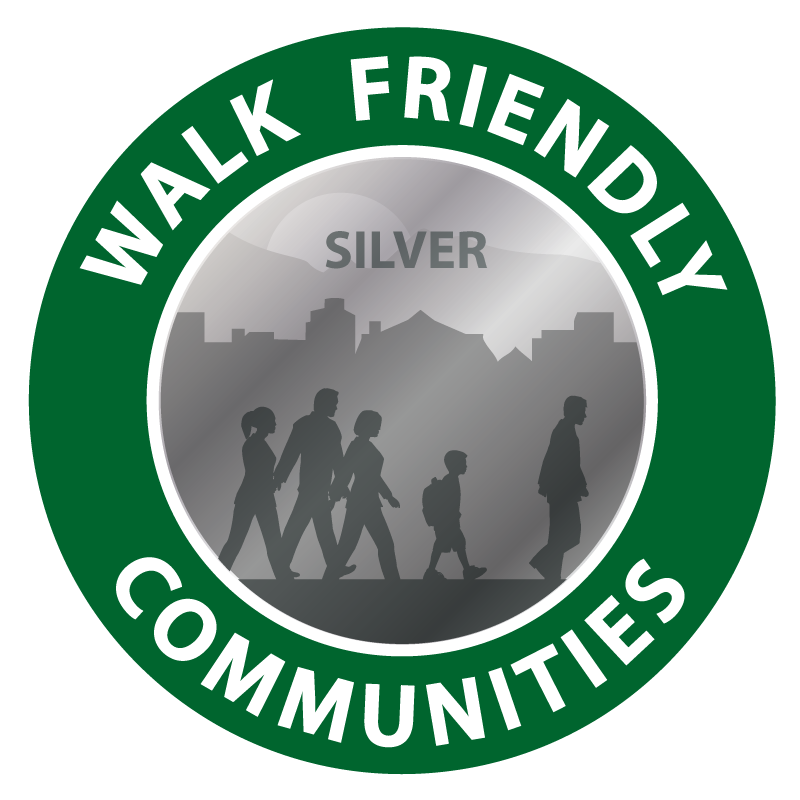 The village uses walk audits to teach students about pedestrian safety and the built environment while identifying opportunities to improve the area around the school. An active Parks and Trails advisory board which serves as the mechanism by which pedestrians are considered in all projects and documents.